OG Venice Italy Travel Guide: What's your Venice? We design unique private tours, classes and experiences in Venice Italy and the Lagoon. 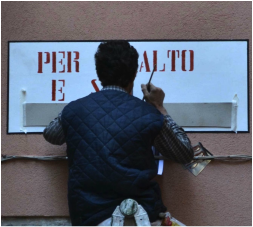 Our guests leave the lines behind to enter into the private studios of Murano's best contemporary glass masters, cast off in fishing boats, and enjoy the bounty of the lagoon's farms, vineyards and fisheries. This website is the first and only city guide to Venice Italy to focus exclusively on artisan shops, local eateries, beaches, nightlife and providing detailed and accurate practical information about life in the most serene republic of Venice. This is not a guide to historic sites of Venice. It is about getting things you need, finding things you'll love and having a good time during your free time in Venice Italy. Welcome to Venezia! The main island of Venice is actually composed of many small islands, divided by canals, connected by more than 400 footbridges. The streets of Venice are entirely pedestrian; no cars! Make no mistake about it, Venice is a tricky town! Following these tips and tricks will save you time and money and help you learn to go with the flow like a native Venetian. 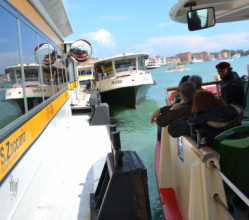 ACTV and ATVO, the public transportation companies of Venice, safely and efficiently move more than 20 million tourists and locals around Venice by boat every year. Forget everything you've heard. 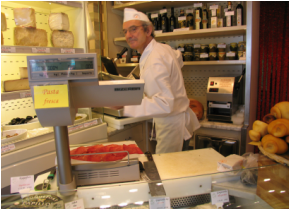 There is lots of wonderful food - fresh seafood, vegetables from the Venetian island of Sant'Erasmo, local salumi, local wines, northern italian cheeses, fried zucchini flowers - all available in Venice! 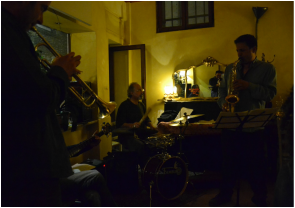 The secret to finding nightlife in Venice is knowing where to look for it. Campo Santa Margherita is ringed with bars and pubs while Campo San Gioccomo di Rialto is home to excellent wine bars and is a very popular local meeting place in the evenings. OG Venice introduces local favorite bars in each district of Venice. 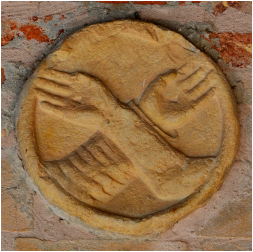 Venetian artists and artisans are among the most talented in the world! 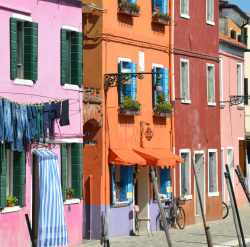 The shops listed here are locally owned Venetian artisan shops whose products are designed and produced in Venice. You'll be blown away by some of these designers use of traditional materials in their contemporary designs! 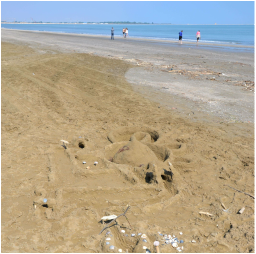 There are more than 10 kilometers of sandy beaches on the Venice Lido. And, Lido can be reached within half an hour by boat from almost any point in Venice. So, in the event that you find yourself in Venice on a day so hot that you forget where you're going the minute you leave your hotel, throw in your towel and go to the beach! Some of the most beautiful parts of Venice are the less visited areas and islands of the lagoon where you will find space to breathe, away from the crowds at Rialto and San Marco. 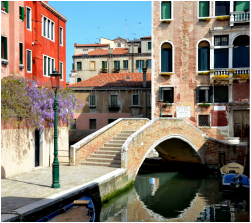 They offer both a glimpse of the genuine Venetian lifestyle and respite from the tough job of sightseeing. Just relax and let La Serenissima take your breath away. 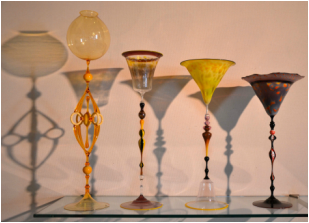 Whatever your travel goals - seeing historical sights, going fishing in the Venetian Lagoon or, trying your hand at working Murano Glass - the best way to experience Venice is in the company of locals. These are some experience providers in Venice who can help you make the most of your visit. 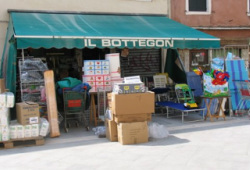 One of the most challenging aspects of adapting to Venice is figuring out where to buy everyday things. OG Venice can help you find: pharmacies, laundromats, electronics & hardware stores, cobblers, personal products and craft supplies in Venice. Though as they say, "nothing truly prepares you for Venice", using the resources provided here can go long way towards teaching you about the city and helping you prepare for and plan your trip.